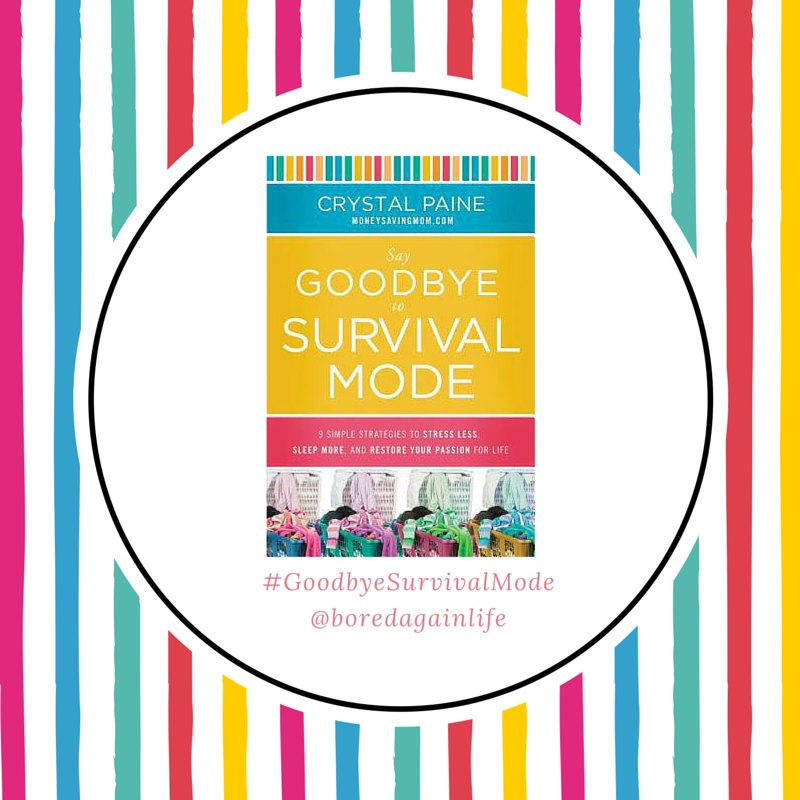 We are reading Say Goodbye to Survival Mode by Crystal Paine. You can catch up to all of the posts in our archives or join the discussion in the book club. Finances are a very interesting topic for me. I don't know what category I belong in. I don't know if I am a saver or a spender. Here's why. I'm frugal. I don't like to spend an extraordinary amount of money for things. Paying full price for something is painful. It shouldn't be done. Spending an extreme amount of cash on a handbag or jewelry seems silly. However, I'm not much of a saver. Money burns a hole in my pocket. If I have a surplus of funds, I will find something to spend it on. Even if I don't need it. I would love to completely overhaul my value of money. I want to be a saver and seek purchases that are meaningful. Stay clear of the clearance sections and dollar bins at Target. Oh, how I love the $1 spot. All the heart eyes. We should all strive for this. So many of us are living paycheck to paycheck and without a proper budget. We have a budget for MOST expenses. The buck stops at gifts, clothes, shoes, haircuts, and other items that don't come up monthly. It adds up quickly y'all. Today we are going to fine tune our budgets and set some financial goals. You may have already started this if your finances were one of your priorities. To give you a few ideas, here are a few of my goals. What else did you learn in this chapter? I would love to hear your takeaways and saving goals. Have you noticed how each day/chapter builds off of the last? We made our list of priorities. We created goals based off those priorities. Now, we are going to start building habits to achieve our goals. I love how she broke this down. I feel like it is completely manageable vs outrageously impossible. What is your plan of attack with this challenge? 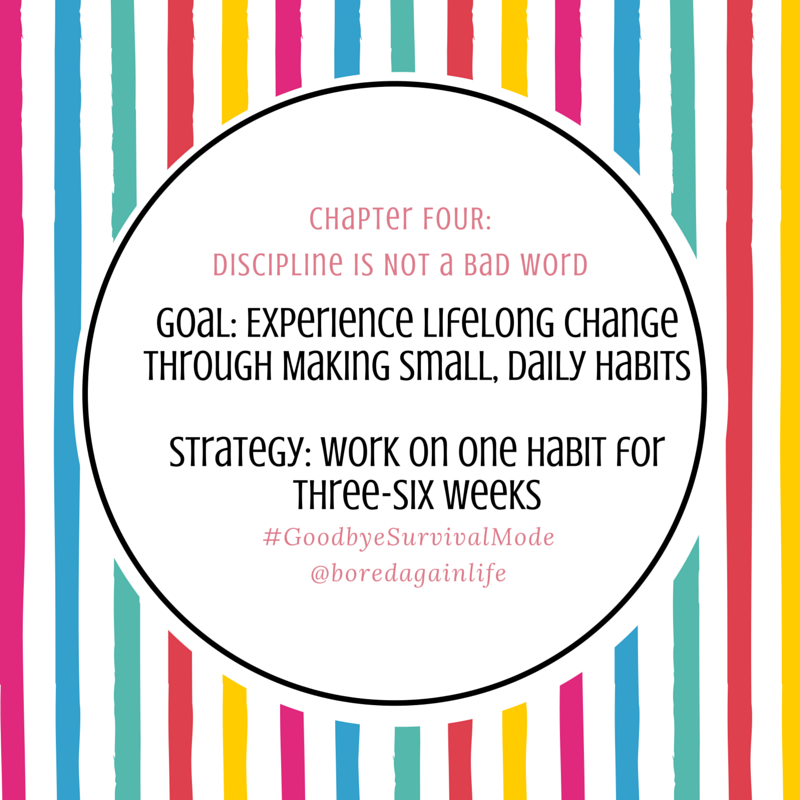 I am going to take a look at my goals and list 5 new habits for each category. For example - Health: Drink more water. Once I master water (should be easy, right? Ha! ), I will move on to the next habit on the list. Just like we are building daily with our priorities and goals, I will build my habits. The key is to start slow and stay focused. Don't try to do too much at one time. When the habit becomes something you do without thinking, then move on to the next thing. I wonder how many bad habits I will be able to eliminate in the process. Lord knows I have a lot of those. What habits are you going to start in order to reach your goals? Nerd Alert. I love goals. I set goals every day. It's called my to do list. Aren't those essentially daily goals? My problem with goals is I don't always set SMART ones. I make lists of various things I want to accomplish at some point before I die. It doesn't work that way. Correction, it will NEVER work that way. SMART goals are specific, measurable, attainable, realistic, and time bound. Today we will take all of our priorities and create goals for each one. 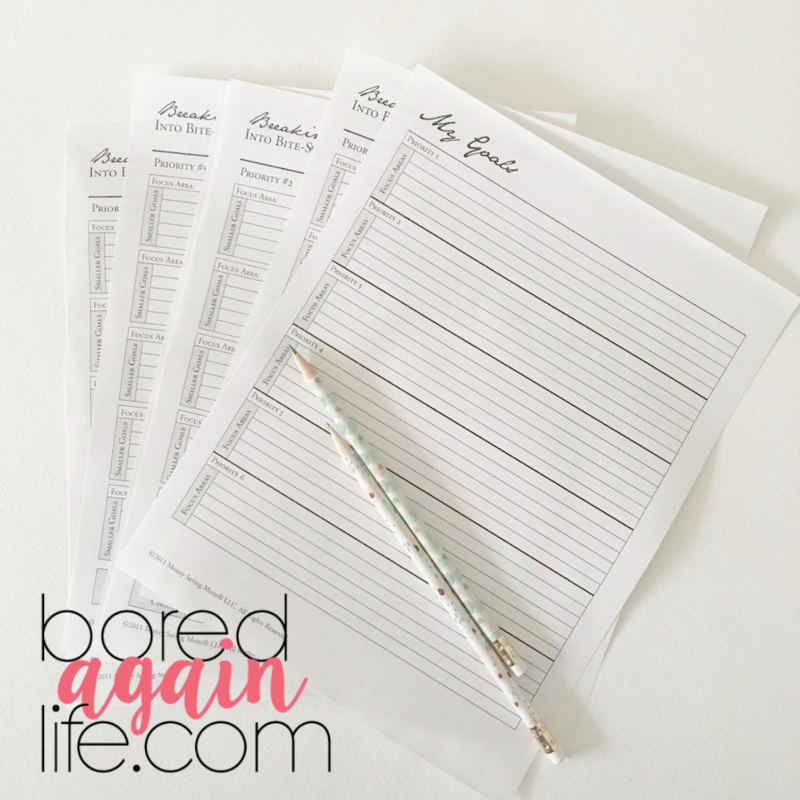 Crystal has created amazing worksheets you can download on her blog. I will be focusing on my health, business, blog, finances, family, faith, and personal development. This is why we need goals broken down into small bites. Seeing it all listed out is very overwhelming. Let's take this discussion into the book club (or comments) and begin mapping out our SMART Goals. Maybe we can share and help hold each other accountable. Deal? JOIN US IN THE BOOK CLUB TO SHARE YOUR GOALS! Yesterday we made a list of our priorities. Today we are going to read and discuss only saying yes to things that align with those priorities. This will not be an easy challenge. You may think it will, but it won't. It will take effort and will be achieved over time. Let's start by hashing out a schedule and routine. I have set a schedule before. It has since changed of course. I don't know if anything ever stays the same for too long when you have kids. This is what a typical day looks like for me. If you think I have mastered getting up at 5:00am yet, you are wrong. I'm still working on that one. Right now I am getting up at 6:00am. I'm trying y'all! This schedule covers all of my priorities. I do a little bit of each priority creating some balance. Now to master the 5am wake-up call. It will be worth it once I do. That is almost 3 hours of alone time before the rest of the house starts to rise. If you are a night person, your schedule may be the opposite. Don't forget to give yourself margin too. I have left a few 30 minute blocks for running late or last minute errands. It happens. I also left my morning as "project of the day" instead of something specific. 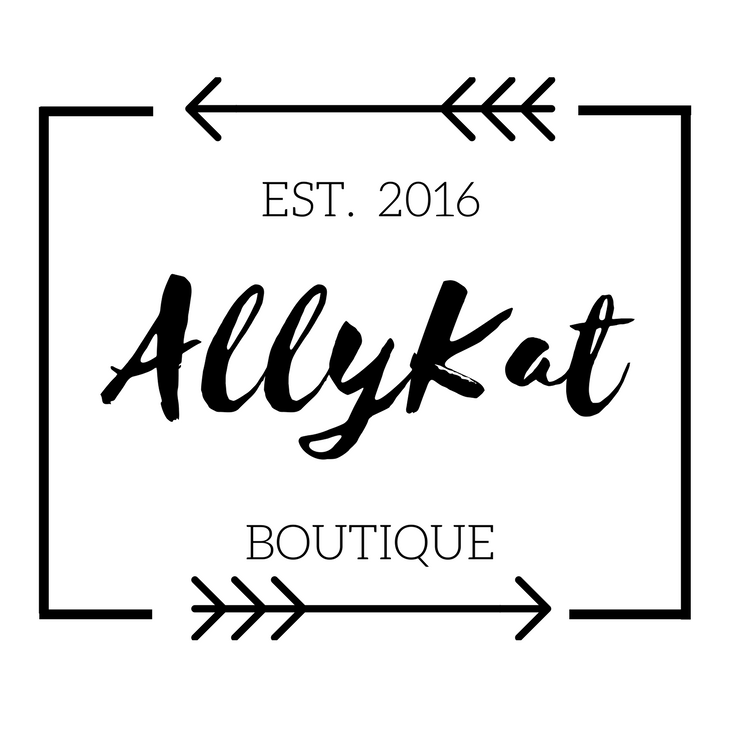 This way I can work on blog/home projects, run errands, or do my usual cleaning routine. I can go with the flow. You can view my cleaning routine here. 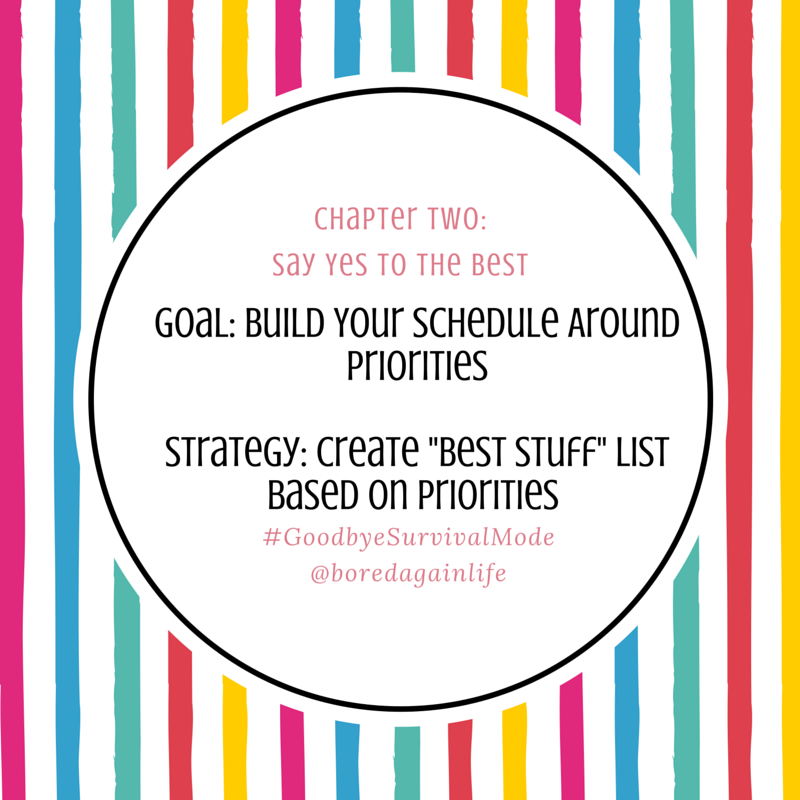 When you create your schedule be realistic and start by adding your non-negotiable - your priority list. Put the items that will require the most effort earlier in your day. I love working out in the morning and getting my shower in before anyone else is awake. Then I am ready for wherever the day takes me. 3. Add in buffer (margin) time and plan for the unexpected. Once you have your day mapped out you can start focusing on specific routines. I am still in the process of mapping out my daily work routine. It seems to be the most complicated. When I finally made a cleaning routine/schedule my life got so much easier. You must create one! 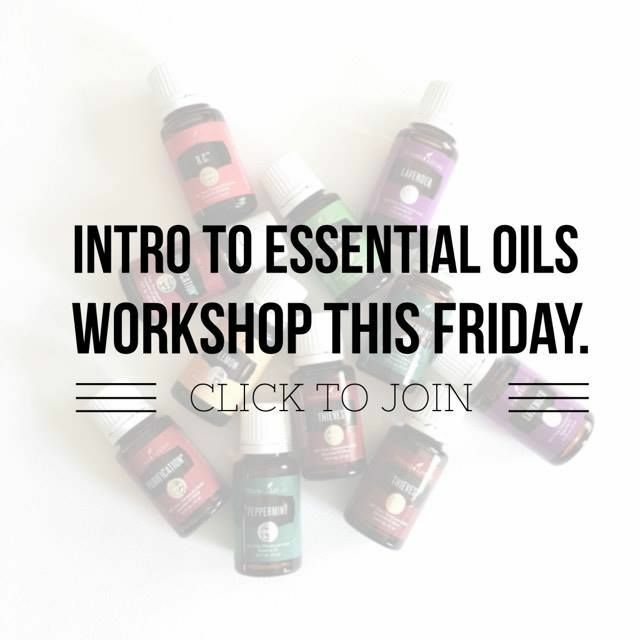 We can dig deeper into routines in the Facebook Group. JOIN US IN THE BOOK CLUB TO SHARE YOUR DAILY SCHEDULE! Have you ever heard of the saying "You can do anything, but not everything"? It is very true. I know I am capable of doing anything I want to do. I have a lot of skills. I consider myself pretty smart too. This concept however, I can't seem to understand. I still think I can say yes to everything and anything and keep myself sane. 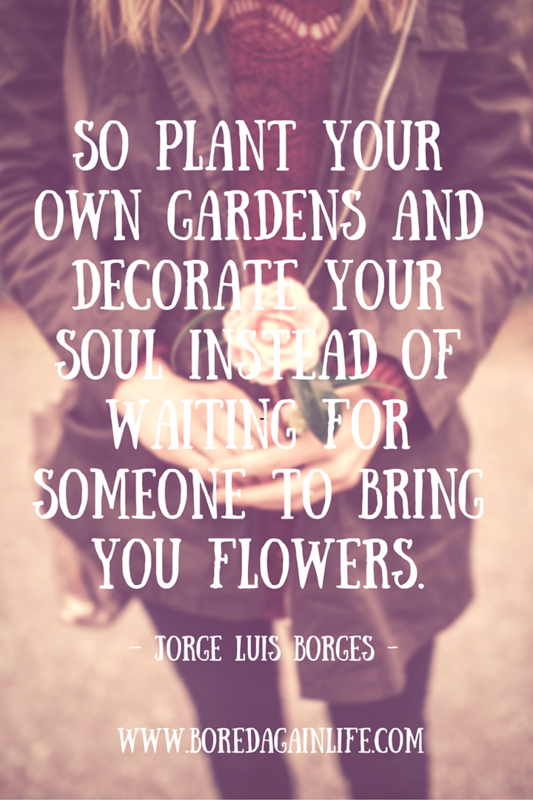 Not only do I lose myself when I say yes to everyone else, I lose sight of my priorities. What do I value? Where should my focus be? 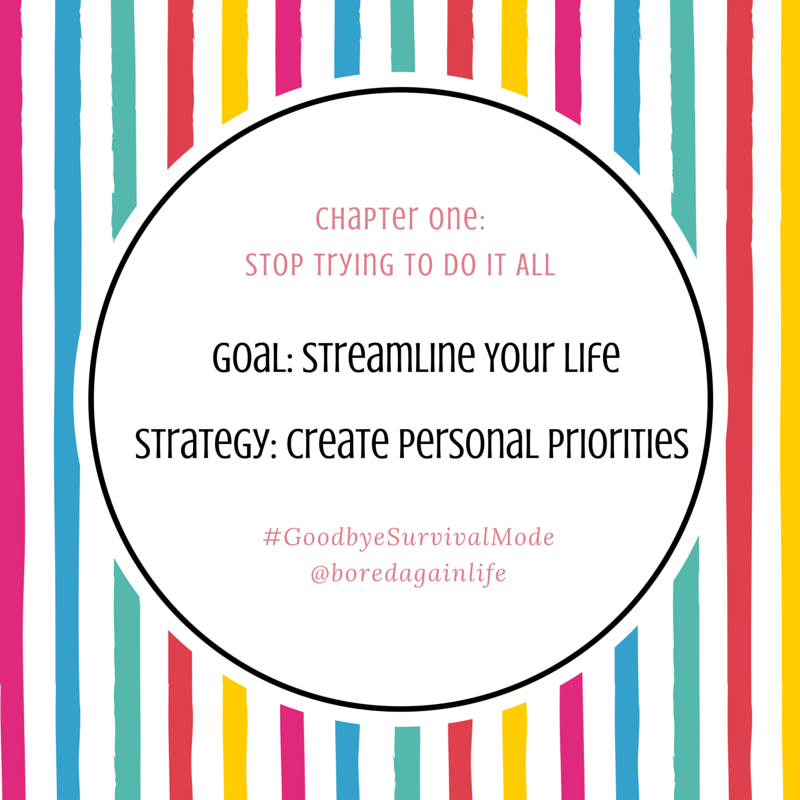 Chapter One of Say Goodbye to Survival Mode is all about realizing your priorities. Once you know your priorities you will be able to streamline your life. My priorities didn't take long to figure out. They align with Crystal's list. I'm not surprised. She had a great list. This list is basic. I pray as my business and children grow I will have more time to volunteer and help out my community. Right now I have small children that need my attention. Know, that your list can change as you do. Nothing has to be set in stone. Maybe at some point I will be able to hire a house cleaner and I can add something new to my plate. Right now, the house cleaning belongs to me. I am currently working on my priorities in bits and pieces. I feel like I am always spinning plates waiting for one of them to fall. In order to keep the balance I need to create new habits and only say yes to things that align to my priorities. We will learn about this in the next chapter. What were your takeaways from Chapter One? JOIN US IN THE BOOK CLUB TO SHARE YOUR PRIORITY LIST! Friends. I'm switching gears for a moment. I know I need to finish up the FerVent series. There is a reason I named my blog "Bored Again" Life. I tend to get bored and off course easily. I promise, I will go back and finish talking about that amazing book. In the meantime, here's the deal. I am a hot mess right now. Every day I feel like I am struggling to keep my head above water. I need help. I need some additional guidance and direction. Tips, words of wisdom, something, anything to get me moving in the right direction. I picked up this book at the library and I have been praising Jesus ever since I started reading it. 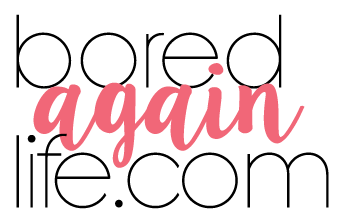 I decided we must take a break and talk about it. We all NEED to read this book and start implementing her strategies. 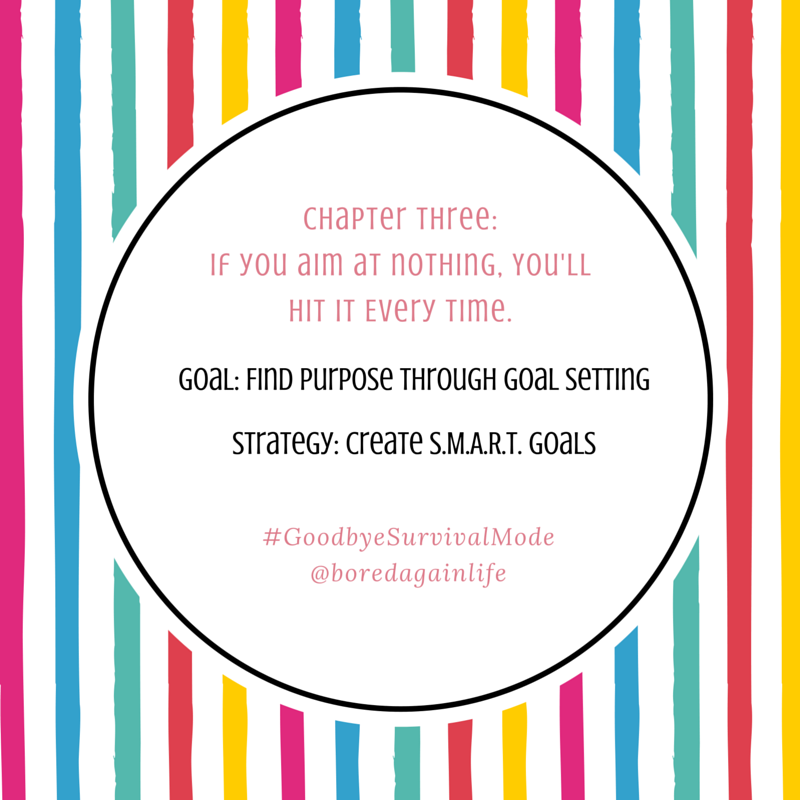 If you are stressed, off balance, tired, and out of patience PLEASE grab SAY GOODBYE TO SURVIVAL MODE. Over the next two weeks I will be sharing my takeaways from her book. I'm looking forward to hearing how you have adjusted your life to finally break free from survival mode!